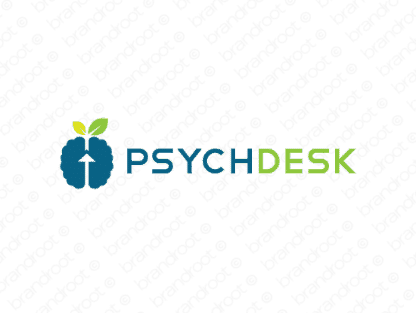 Brand psychdesk is for sale on Brandroot.com! This name is creative and witty, using two commonly recognized words to create a product that is unique, fun and wholly memorable. It's the perfect fit for businesses looking to capitalize on something creative and unique. You will have full ownership and rights to Psychdesk.com. One of our professional Brandroot representatives will contact you and walk you through the entire transfer process.